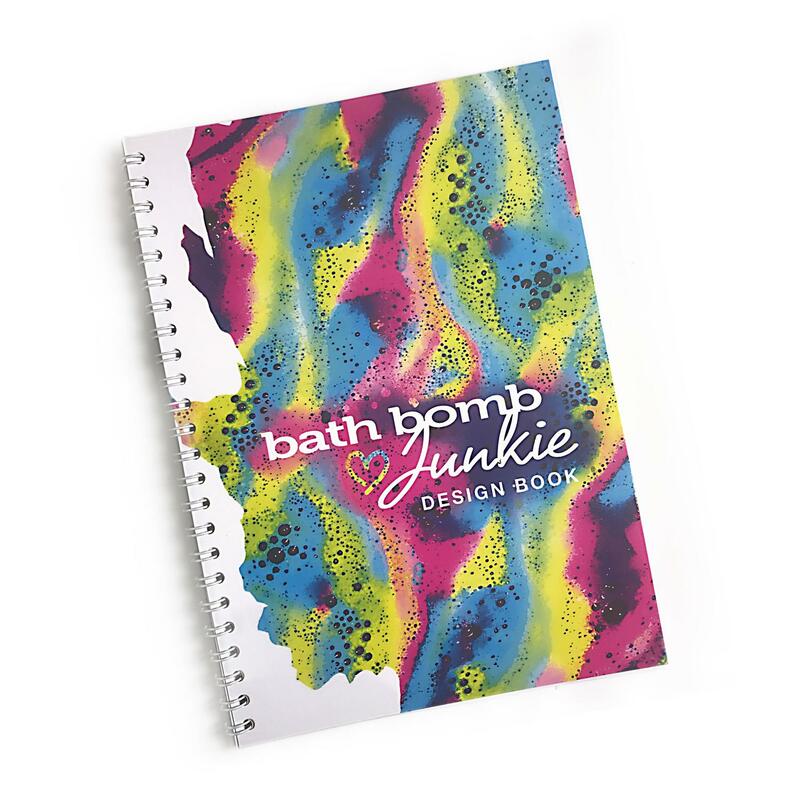 Here's a unique little addition to our product range for bath bomb lovers of all ages... the Bath Bomb Junkie Colouring and Design Book! A5 with 32 pages it is packed with designs to colour in and outlines so you can create your own bath bomb designs! We may even ask you to send in your designs in the future so we can make them! !